Grimston, Saxelbye and Shoby Village Hall is located in the picturesque village of Grimston in the vale of Belvoir. 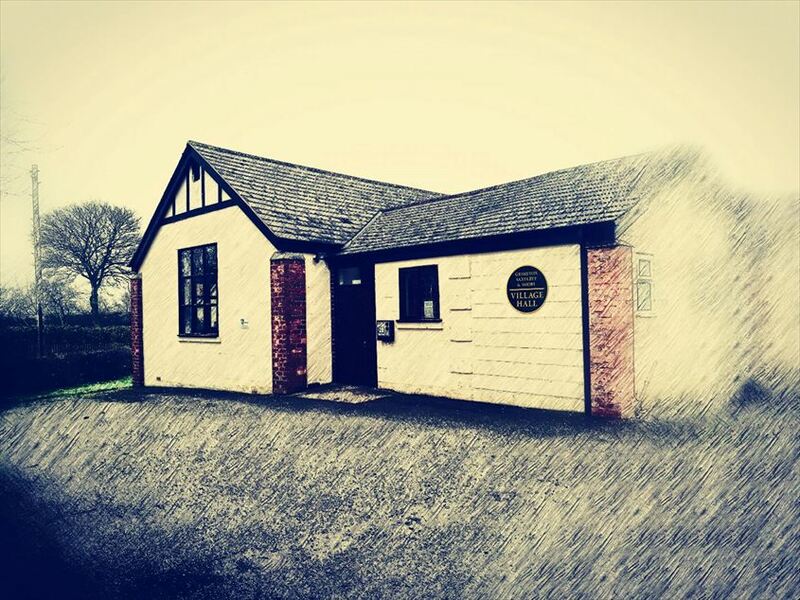 The hall benefits from car parking and a fully fitted kitchen and hosts a range of events. The hall has a carpeted extension suitable for meetings and small group activities. The car park and grassed areas surrounding the hall are adjacent to open fields. Conveniently the Black Horse pub is located a few minutes walk away from the Village Hall.